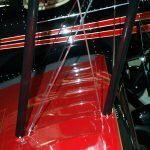 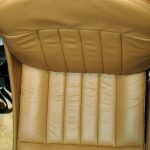 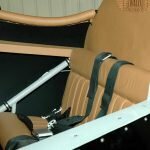 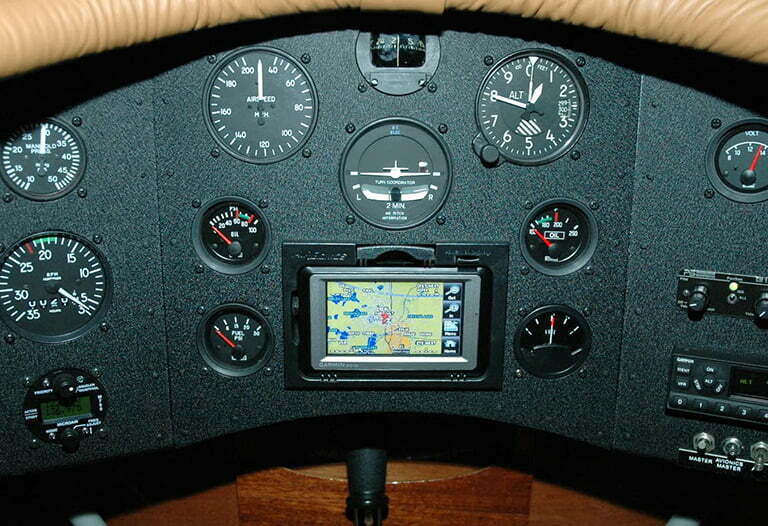 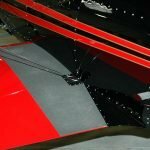 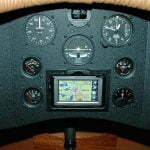 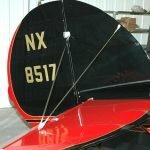 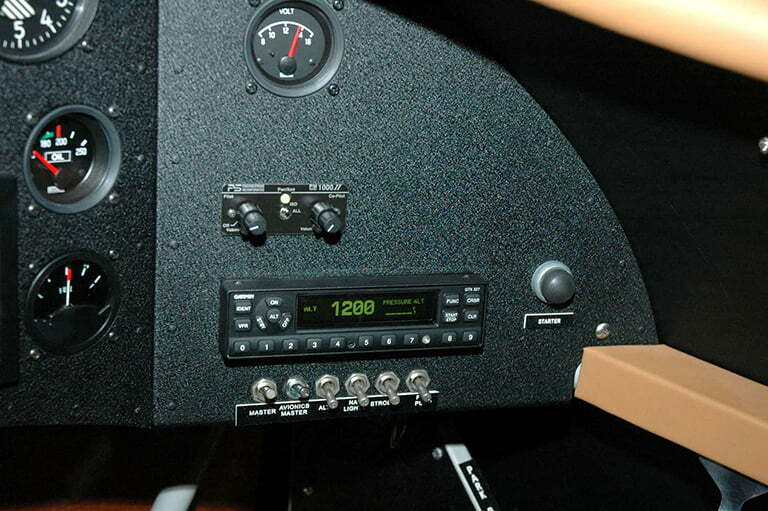 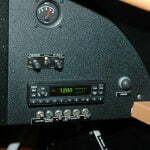 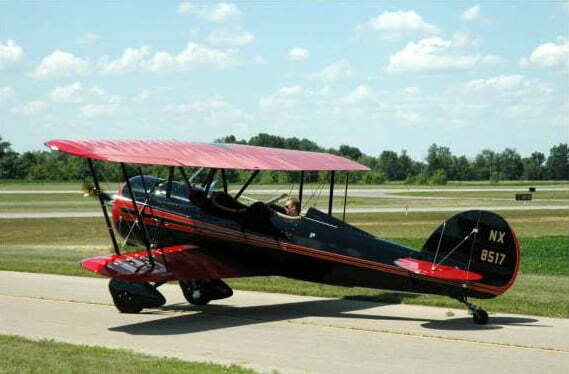 2012 Waco CTO Taperwing, 275 Jacobs, 99″ Ham Standard 2B20. 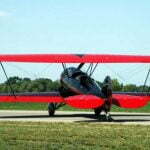 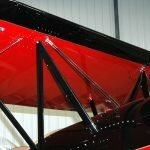 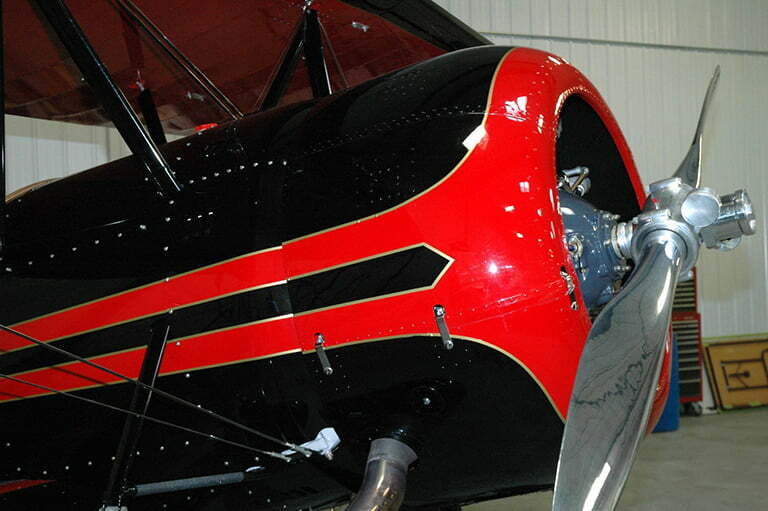 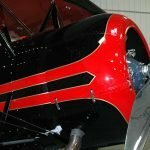 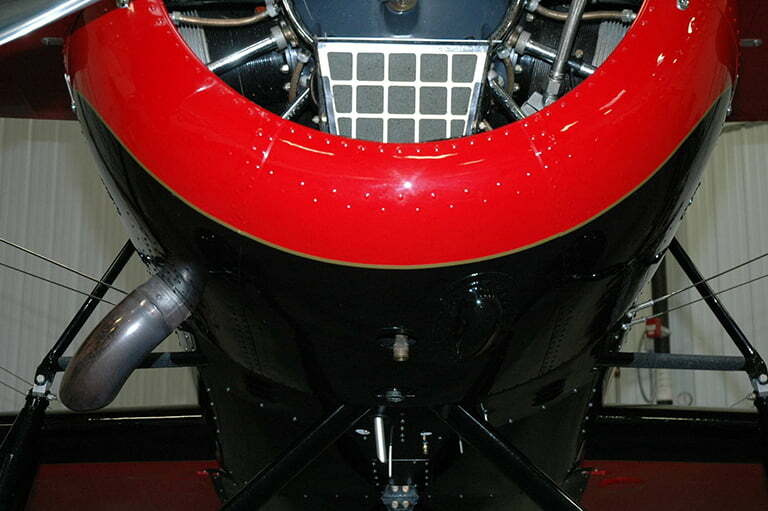 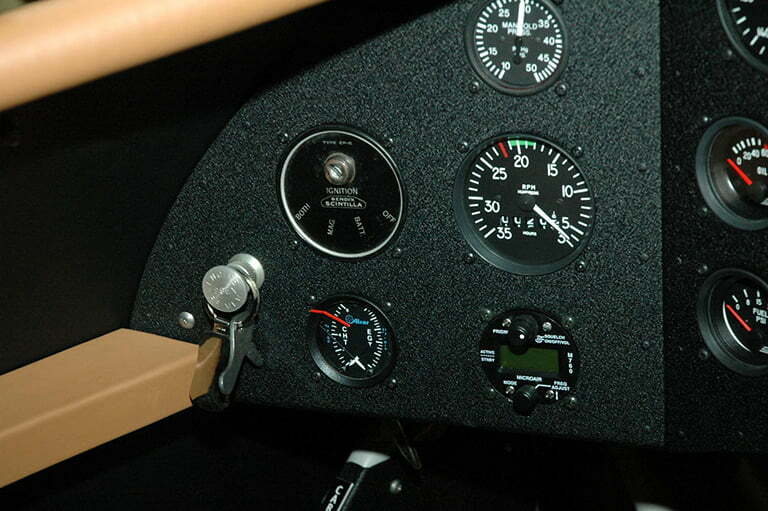 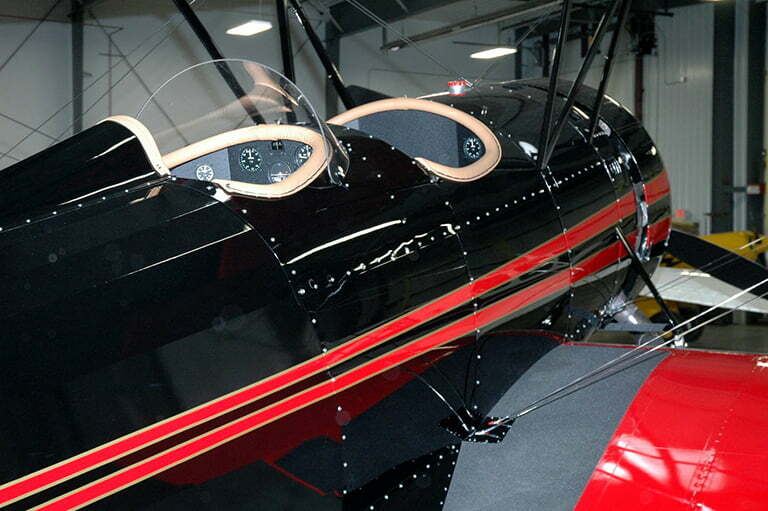 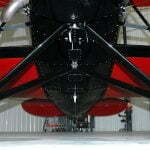 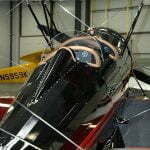 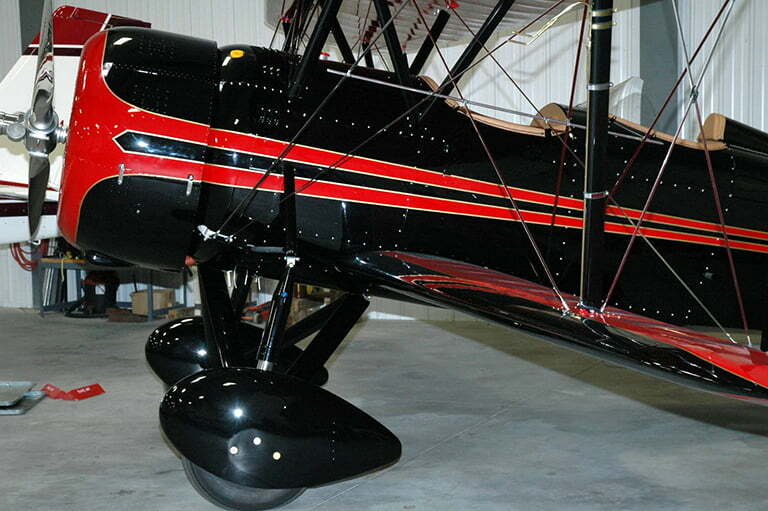 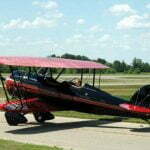 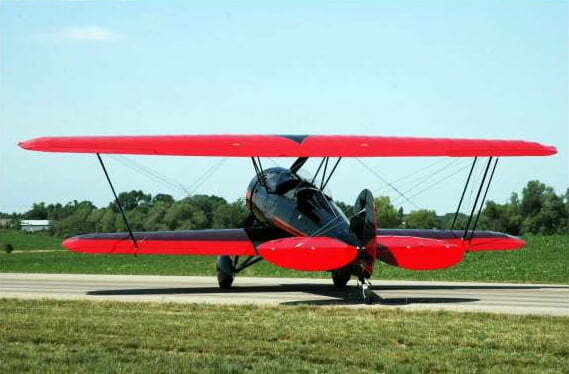 The ultimate in radial-engine biplane agility and performance. 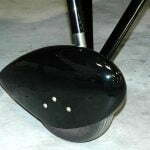 Our 2012 demo, ready to go! 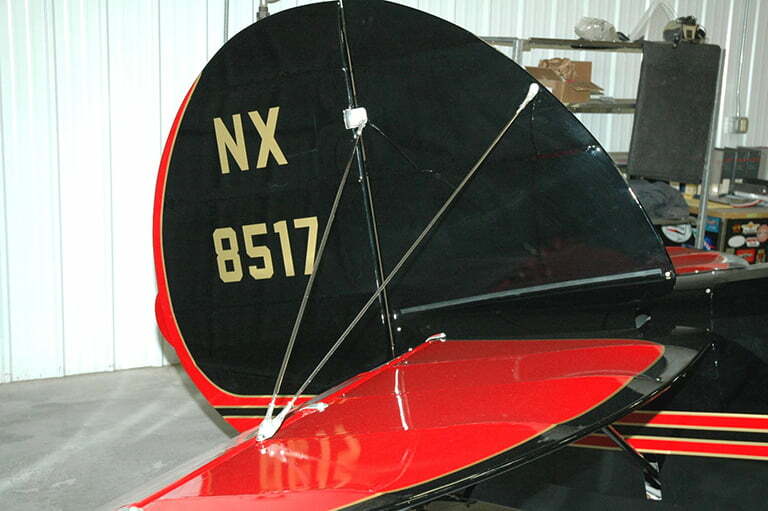 The Taperwing is a unique design. 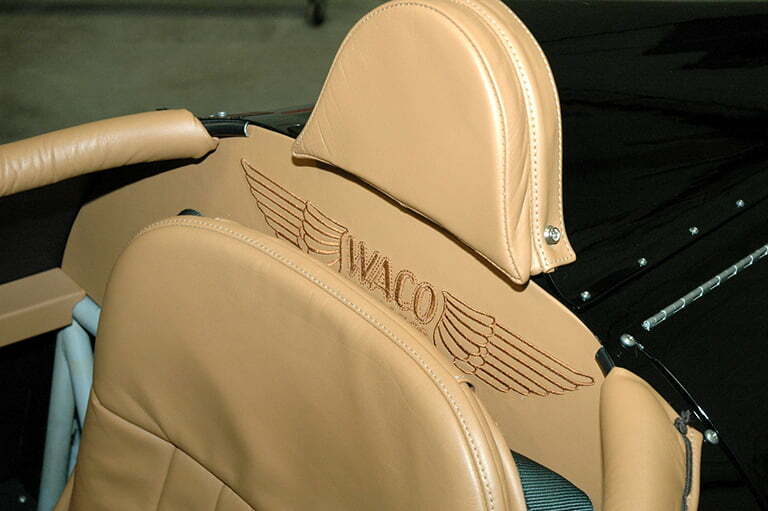 It is not just another Waco with an attractive wing shape. 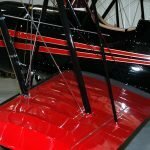 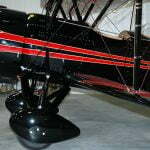 It is a completely different airplane, having no commonality with the Waco F series of biplanes. 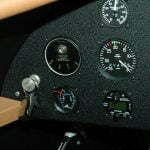 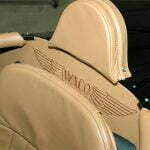 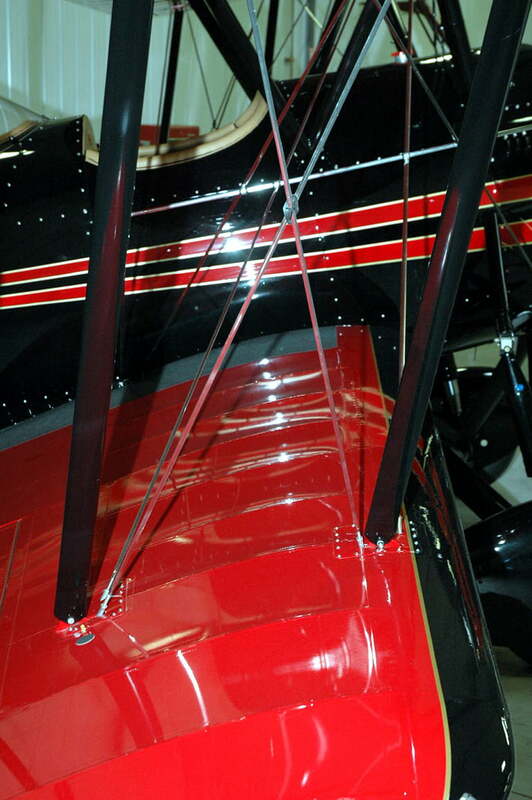 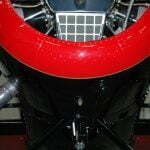 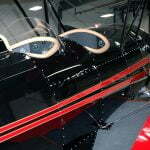 And, antique buffs recognize the Taperwing as the Sports Car of the biplane world. 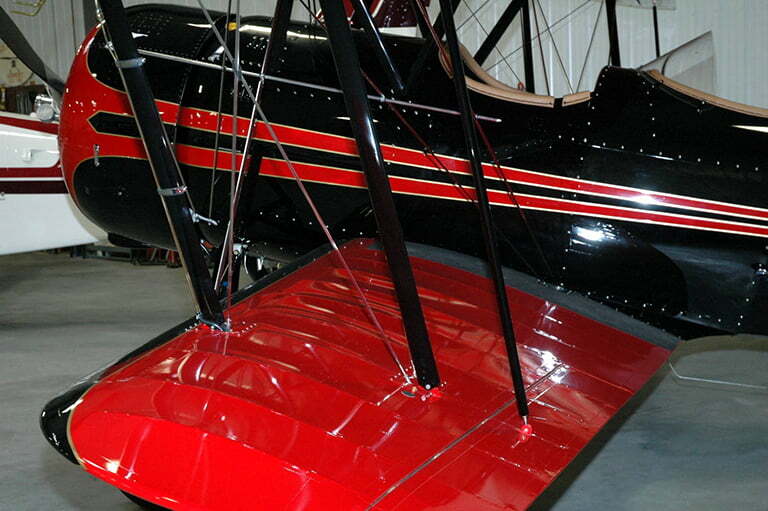 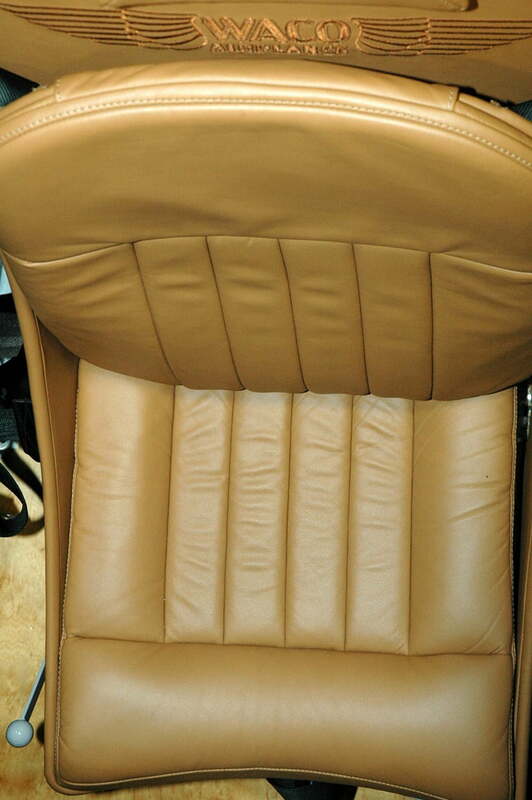 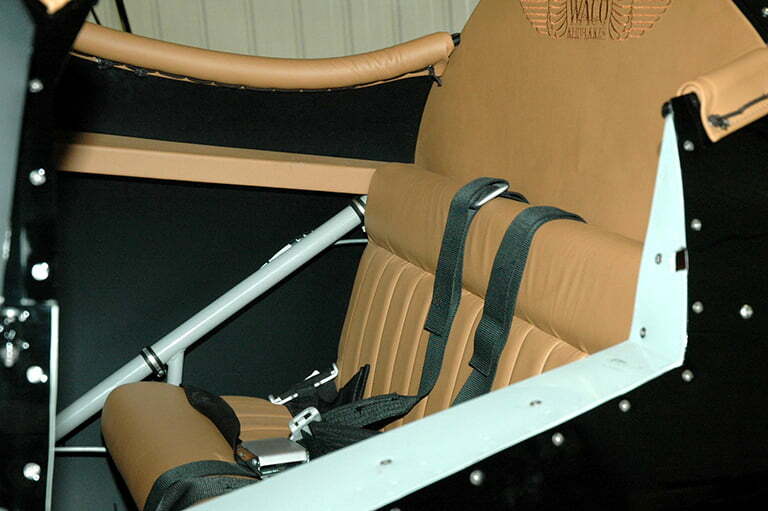 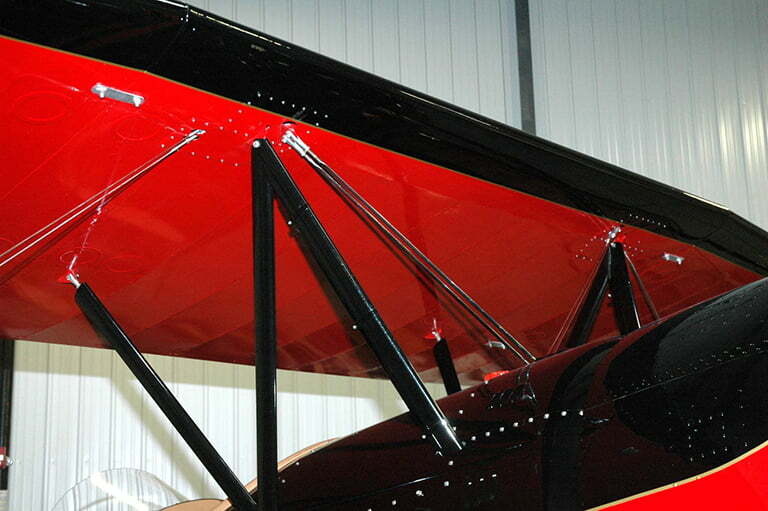 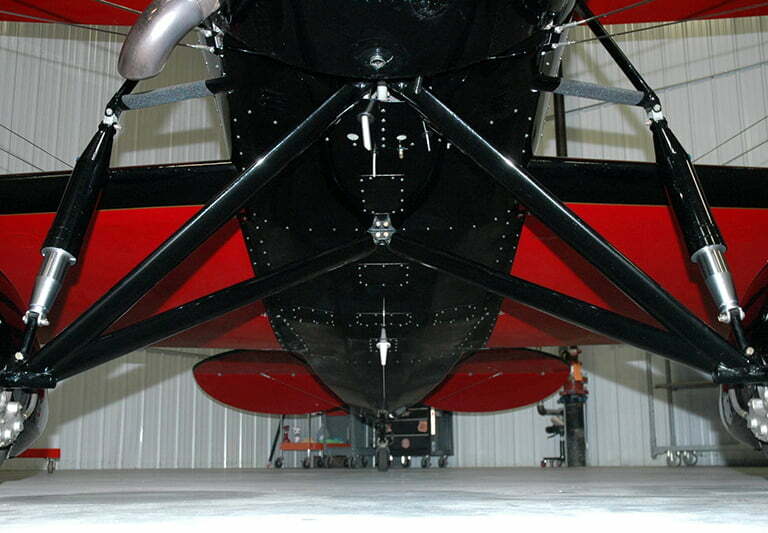 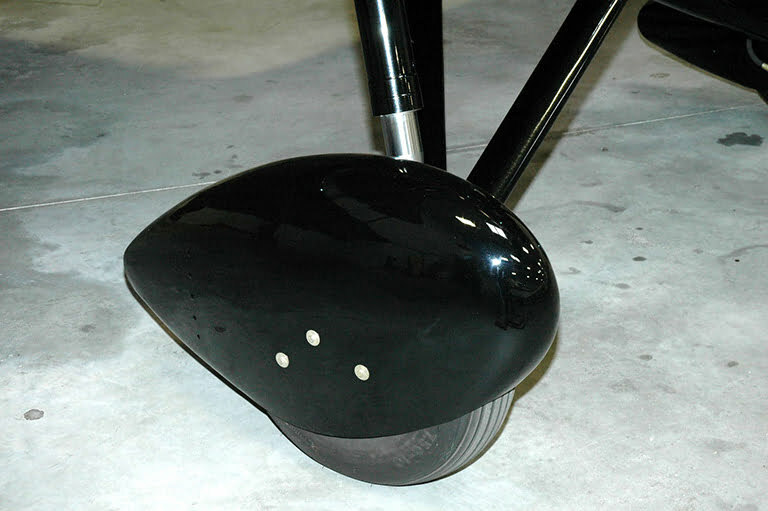 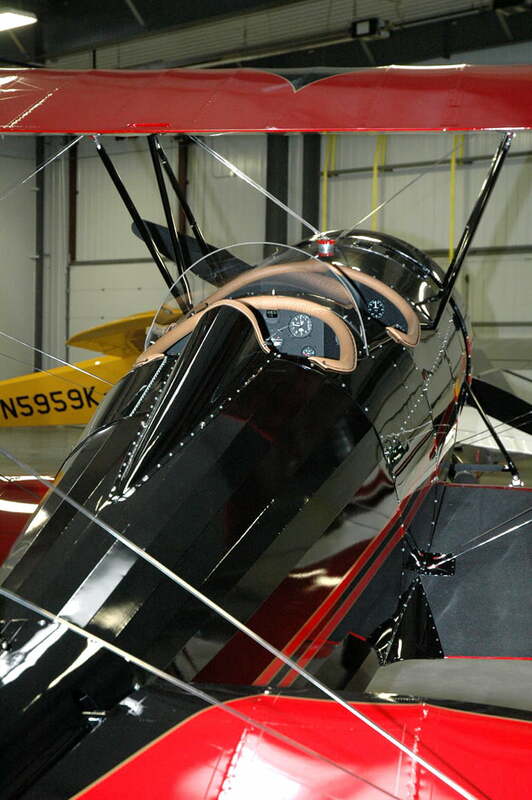 If a Porsche or a Corvette is the apple of your eye, you need a Taperwing in our hangar! 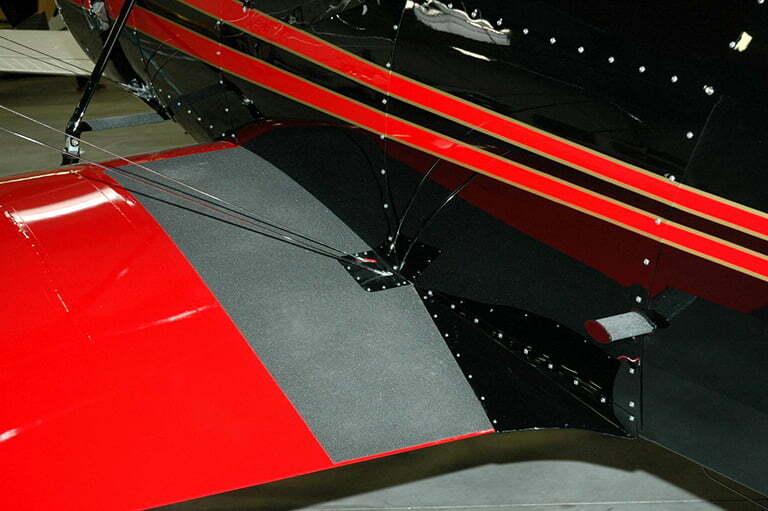 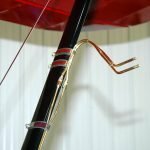 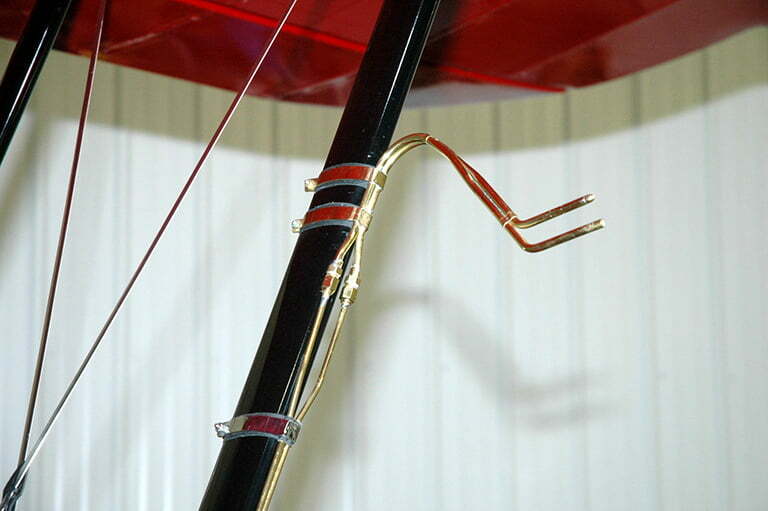 Polyurethane finish in Red & Black with gold pinstripe.